The Tao of Stress: How to Calm, Balance, and Simplify Your Life, by Robert Santee. 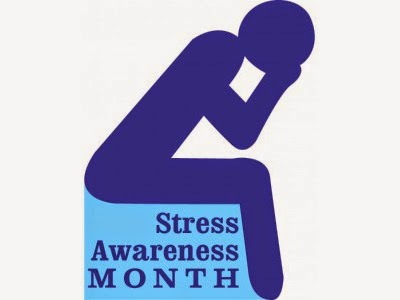 “Like most emotions, stress is a natural part of life, but there are ways to manage it and stay balanced. 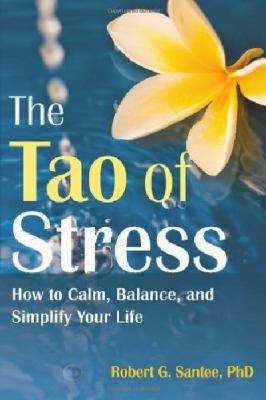 In The Tao of Stress, an expert in Taoist psychology presents daily meditative skills and movement exercises that can help readers simplify their lives, fight fatigue, and calm a busy mind. In addition, the meditation practices outlined in this book will show readers how being in harmony with the changes around them, rather than in conflict, can greatly reduce their stress. The book is simple, fun, and practical for everyday use" (provided by publisher). “Yoga is one of the best forms of exercise, benefiting body and mind. It can also seem mysterious, and even intimidating. Thanks to Desi Bartlett, anyone can get started and get results fast. Includes two unique practices, one an active, easy flow for complete body toning, the other slower and deeper for building long, lean muscles. Even if you’ve never done yoga before in your life, this is for you” (provided by publisher). Breathing: The Master Key to Self-Healing, by Andrew Weil. “Dr. 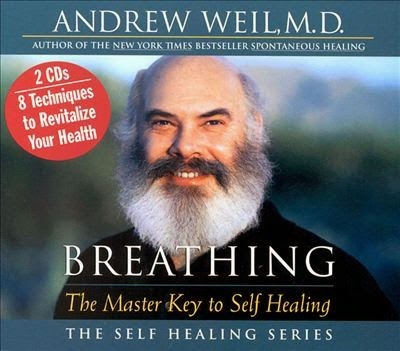 Andrew Weil's Breathing: The Master Key to Self-Healing is a double-disc set that comprehensively explains and demonstrates different forms of therapeutic breathing and their benefits” (from publisher).